Joomla!, exclamation point and all, is one of the most searched�for and hired�for open source content management systems in the world. Since 2007, the combination of Joomla! 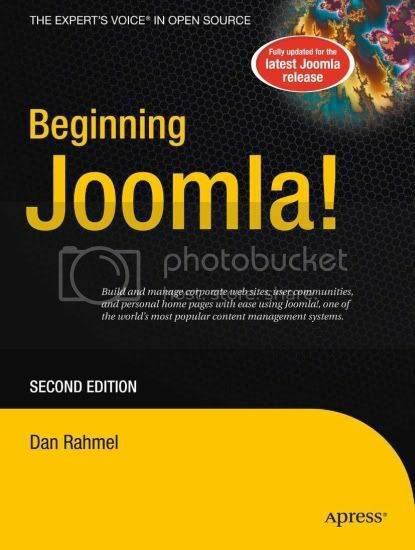 and Dan Rahmel�s bestselling Beginning Joomla!, From Novice to Professional have made it so that all you have to do is read a single book to learn how to build sites that take community�authored content and turn it instantly into published web pages with all the latest features like rich templating, community member profile management, forums, photo management, and article commenting. How to use content versioning and multi�blogger support, among the latest changes to Joomla! Dan Rahmel explores the latest updates to Joomla! 1.6 that you�ll need if you already use Joomla! and explains, using the latest terms, how to build a web site from scratch if you don�t already use Joomla! An update to the best�selling Joomla! title on the market, this is the Joomla! book to get. This book is for current and prospective web developers interested in using the Joomla! 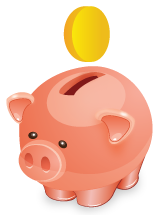 content management system, as well as for any web user seeking to learn how to self�publish for a community. Dan Rahmel is a Windows programmer with more than 14 years of experience designing and implementing information systems and deploying mid-sized client/server solutions using Microsoft SQL Server, MySQL, Microsoft Access, and Visual FoxPro. As an author, he has written over a dozen books including Nuts-and-Bolts Filmmaking, Visual Basic Programmer�s Reference (first, second, and third editions), Building Web Database Applications with Visual Studio, Teach Yourself Database Programming in 24 Hours, Developing Client-Server Applications with Visual Basic, and many more. His books have been translated into various languages including Chinese, Japanese, Spanish, French, and Portuguese. He is a contributor to DBMS, Internet Advisor, and American Programmer magazines.